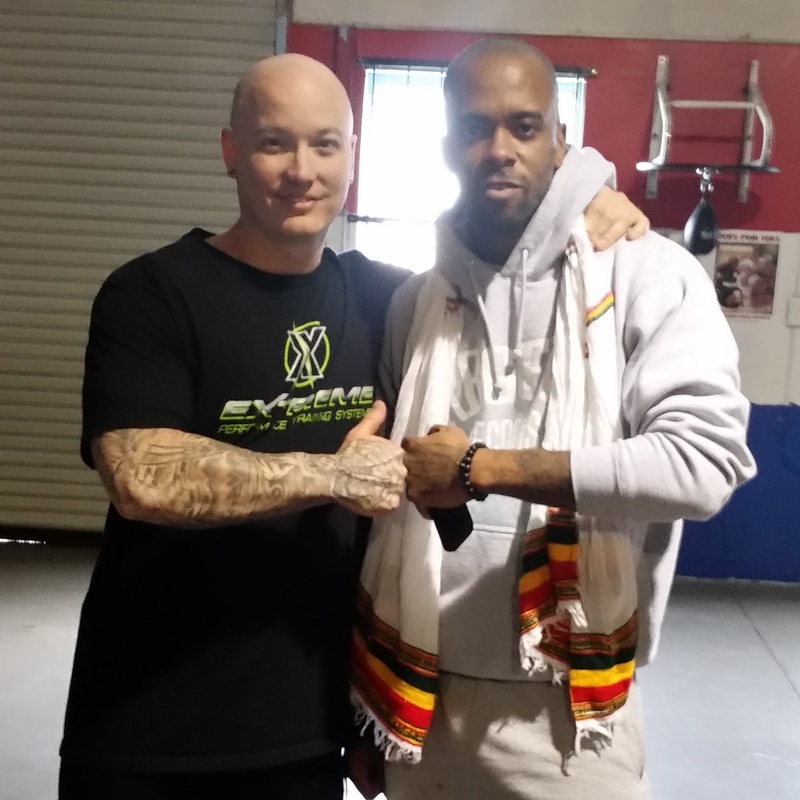 My friend and fellow fitness enthusiast Stic, of the hip hop duo Dead Prez, was recently featured in a documentary called “The Veg Effect”. This documentary follows 5 different individuals who have adopted, on various levels, a vegetarian diet and lifestyle. On set with Stic during filming for The Veg Effect! Stic is 100% veg and recently challenged himself to gain 20 lbs. of lean muscle on a whole food, plant-based diet, void of supplements, pills and powders – just straight up food! He did his strength training with me and his wife, and holistic nutritionist, Afya put together his nutrition plan and was a complete wizard in the kitchen. Because of this, and his dedication to the plan, he accomplished the 20 lb. gain in 2.5 months, one and a half months faster than his goal! This eventually became our book, Eat Plants, Lift Iron which you can learn more about by clicking here! 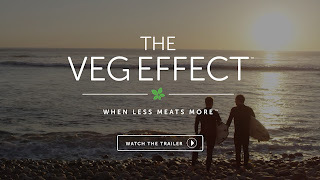 Our story was a small part of he and his family’s feature in the Veg Effect documentary, and it was a huge honor to be invited to be part of it! 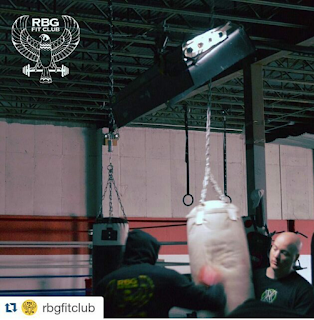 Doing some heavy bag work with Stic during filming for The Veg Effect! 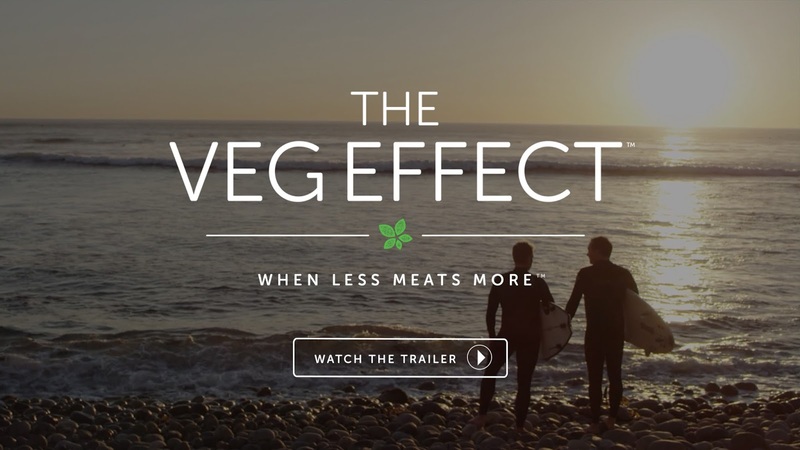 Click here to check out Stic and the rest of the Veg Effect features! “This isn’t some scare-you-into-a-rage film about the food industry. Or about regretting yesterday. This is a documentary series about how we can change the world by answering one simple question: What are we going to eat today? The documentary series is currently available on: vimeo, YouTube, dailymotion, amazon, iTunes, and EatingWell. 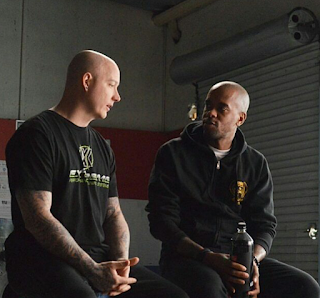 With my friend Stic after filming for The Veg Effect! Stay Strong AND Healthy and find YOUR #waytoveg! Scott is a trainer, author, strength & internal martial arts enthusiast, and a powerlifter on Team Plantbuilt. He owns a private training center in Atlanta, GA where he trains, and offers online consulting services, for clients ranging from high level athletes to motivated fitness enthusiasts. He is vegan for the animals and has a very simple philosophy - eat plants, lift iron, meditate.